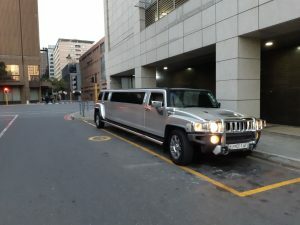 VIP Limousine and Party Bus offers dependable and reasonable corporate limousine bus transportation. 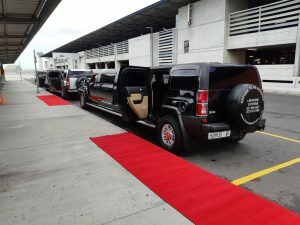 Our record for prompt, professional service will enable you to be chauffeured with confidence to your next business meeting, luncheon, and conference or to any other event. Our chauffeurs are properly attired and are always courteous and attentive to all your needs. 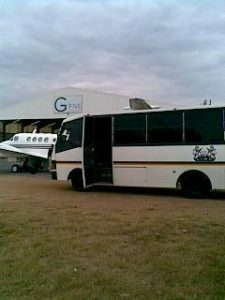 We have a dedicated team to assist you in all your travel manifests, budgets, meet and greet and for most VIP clients we offer gate greeter/concierge. 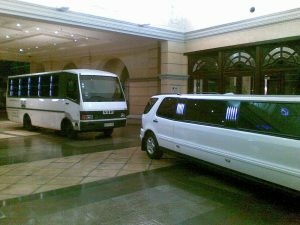 We are dedicated to providing the best luxury transportation for you and your guests. We offer personalized billing, 24-Hour Reservation Service, and a host of corporate specialty services. 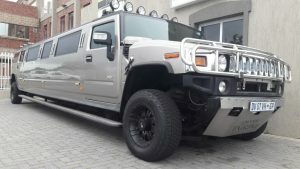 VIP Limousine and Party Bus has extensive experience and outstanding reputation when it comes to brand activation projects, product launching and team building.